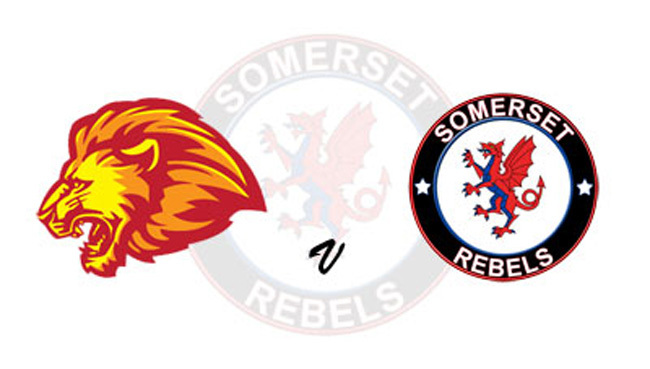 REBELS fans making the trip to Leicester on Monday, for what will be the first of three consecutive nights of racing for Somerset, will have the chance to see some extra speedway if they arrive at the Paul Chapman & Sons Arena early. The Lions will be hosting a Junior meeting at 7pm, with the Lions v Rebels fixture still scheduled to get underway at 7.30pm. Leicester will me marking the occasion on Monday as they celebrate the birth of speedway in the city on September 6, 1928, also commemorating the the post-war period and the launch of the Leicester Hunters in 1948 and lastly, after a break, speedway returned with the birth of the Lions in 1968. There will be legendary Lions of past and present attending plus a special firework display - plus a host of other attractions. The Rebels are scheduled to return to full strength with Richard Lawson and Jake Allen resuming their places in the line-up whilst Bradley Wilson-Dean returns but in the main body of the side as September Green Sheets dictate that Aaron Summers drops to reserve for the month. Leicester, too, have named a full-strength side for this fixture with Josh Auty, who was injured at the Oaktree in the corresponding fixture due back.